One of my favorite classroom tools is my digital camera (or my phone when I forget my camera!). Digital photography is a teacher’s best friend. There are a lot of ways to use it to enhance learning, but you can also use it as an outreach tool. If you have extra money, take pictures of each child doing various things throughout your class period (week, month, year, etc.). Print copies of the photos so you have multiple photos summarizing your class times for each child. 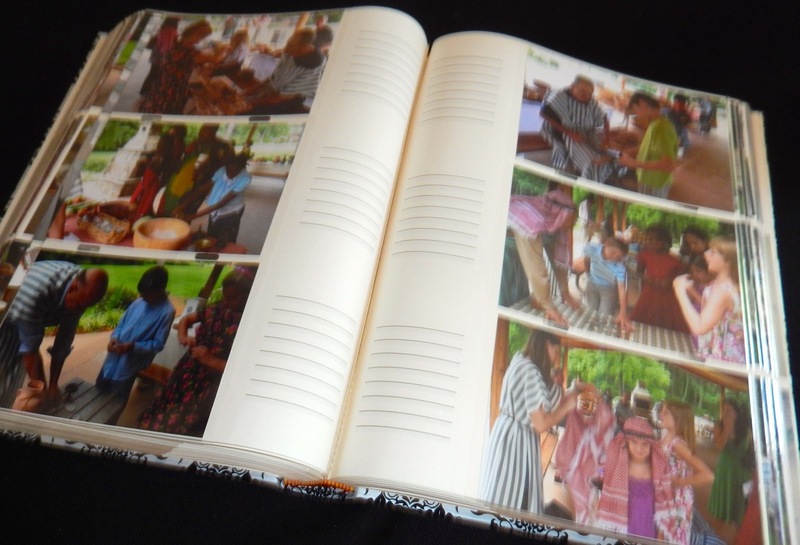 Purchase cheap dollar store mini photo albums and make one for each child with photos featuring him or her. I have done this several times over the years and parents are always ecstatic. Even with all of the ease of taking and sharing photos, many families get busy and forget. Or they are just thrilled to see photos of what they miss when their child is with you. Or they want an album to share with older relatives. However you choose to share classroom photos with parents, use them as a bridge to create relationships with the families of your students. Discussing the photos can give you opportunities to share how much you love their child and their family, or encourage them to continue their great godly parenting, or give them tips that work with their child in class to try at home or most importantly to share your faith with them. So the next time you teach, don’t forget to bring that camera to class. It may allow you a chance to be a positive influence on the families of your students as well.